Richard Hatch of Battlestar Gallactica stars as Dr. Eric Norris, a brilliant researcher guilt-ridden over a family tragedy. 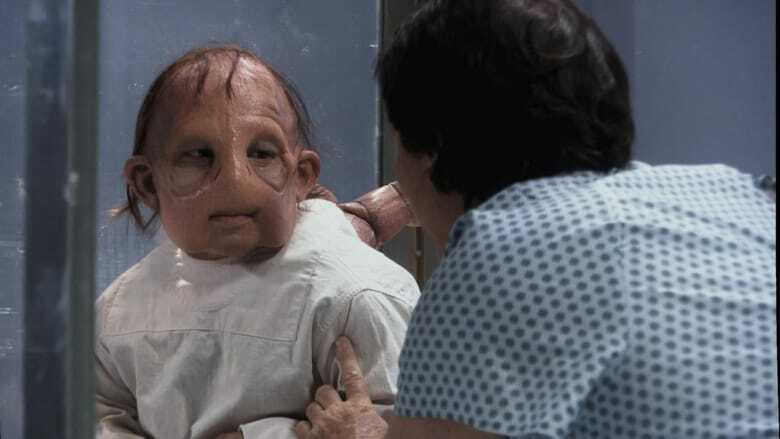 But when an extraterrestrial parasite fuses with his DNA, Norris gives birth to a half-human, half-alien progeny. Can a man of both science and compassion now protect his “son” from the government, or will society demand this “monster” be destroyed? Walter Koenig, Courtney Peldon, and an all-star sci-fi cast. 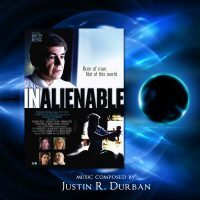 InAlienable is a 2008 science fiction film with horror and comic elements, written and produced by Walter Koenig, and directed by Robert Dyke. It was the first collaboration of Koenig and Dyke since their 1989 production of Moontrap. 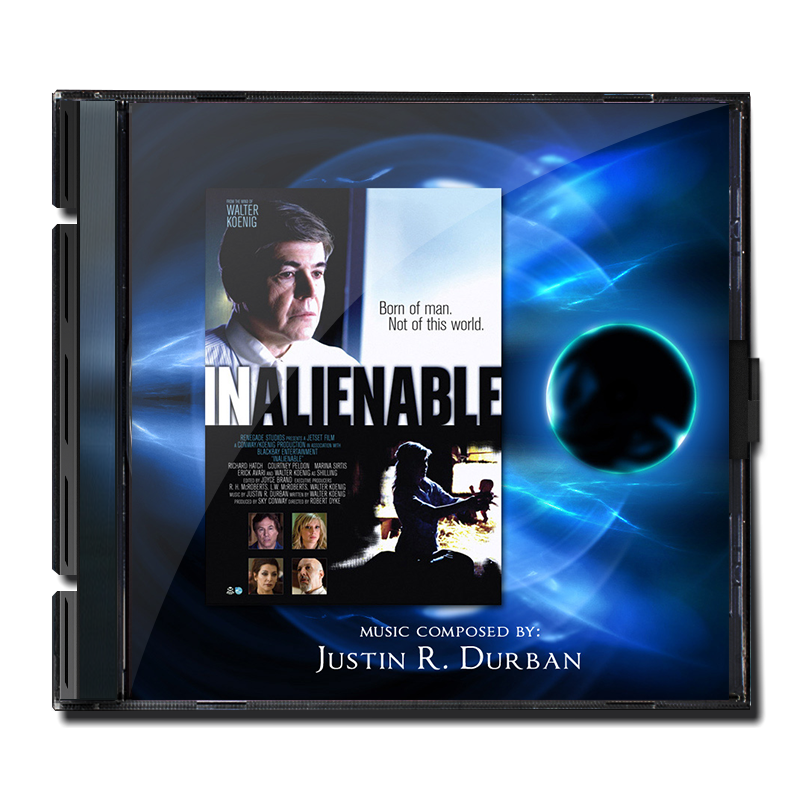 Koenig said that “the story really involves that relationship between the human being and the alien. At first, it’s assumed that the alien [is] a parasite growing in a host, but because it has some of the human DNA, it’s significantly more than that. Even though it comes from another world, it’s a part of our world. Really, it’s a love story. The soundtrack is based loosely off the nursery tune of Itsy Bitsy Spider.